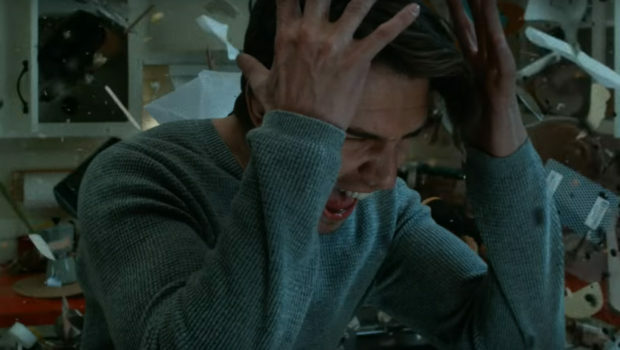 The X-Men spin-off follows Charles Xavier’s son David Haller aka Legion (Dan Stevens), and his life as a patient in a psychiatric institution. Legion is an Omega-level mutant. 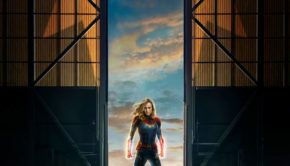 The series looks to have a surreal, and off-beat sense of humor, different from what X-men fans might be expecting from a live-action Marvel production. Rachel Keller, Jean Smart, and Aubrey Plaza, are also featured in the series. The series is filmed in Vancouver, Canada and is set for a 8 episode season 1. 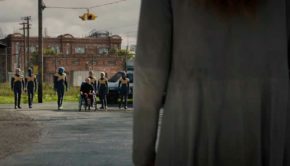 Legion (2017) the TV series is not to be confused with Legion (2010) the movie. Legion (David Charles Haller) is a fictional character appearing in American comic books published by Marvel Comics. 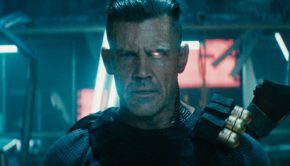 The character was created by writer Chris Claremont and artist Bill Sienkiewicz, and first appeared in New Mutants #25 (March 1985). 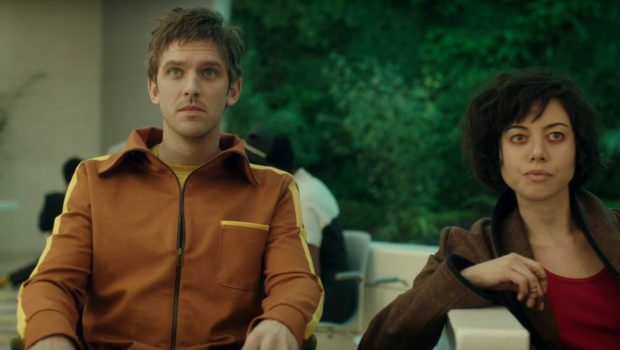 Legion is the mutant son of Professor Charles Xavier and Gabrielle Haller. 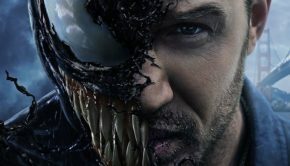 He takes the role of an antihero and has a severe mental illness, including a form of dissociative identity disorder, with each of his personas controlling one of his many superpowers. Check out the series First Look and Promos from FX Networks. 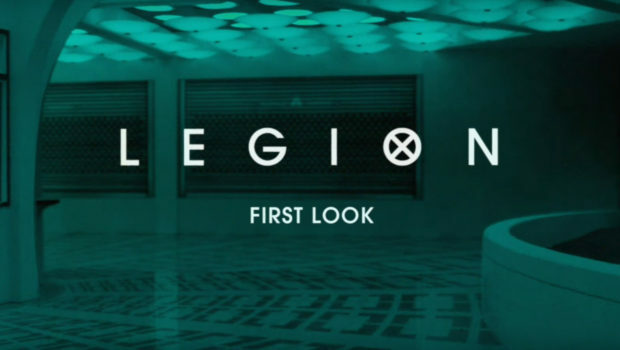 Legion hits the FX Network February 8, 2017.